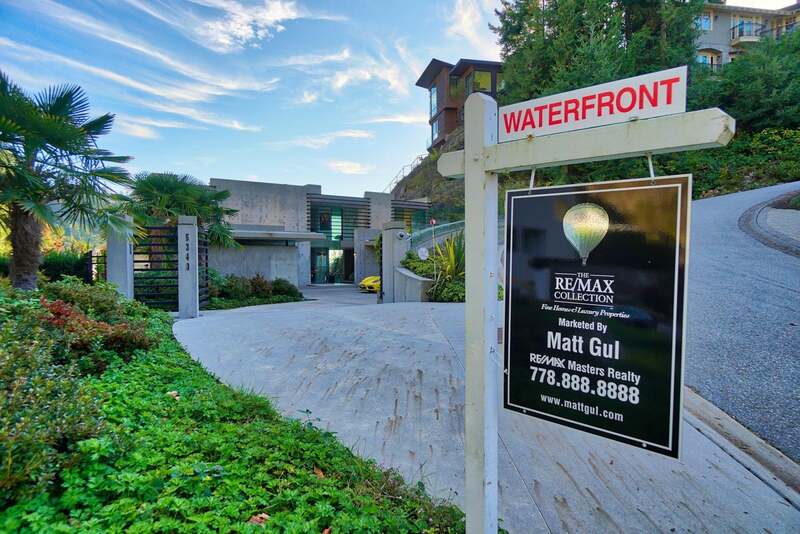 The Vancouver real estate market has changed a lot lately, Currently the sales in March have dipped 31% versus the same month last year, and it represented the slowest results for the month since 1986. Despite many measures taken by various governments, like taxing vacant units and charging a foreign buyers' tax. There is still one problem left, the fact that there are not enough homes to meet demand. Currently, the population of the region is approximately 2.57 million. By 2050, the population is predicted to increase by a little more than one million people, hitting 3.6 million. Anyone who has ever been to Vancouver are all aware of how dense of a city it is now, where will all these people. 9 years ago, the average price for a property in Metro Vancouver was approximately $620,000. These days the average is still over $1 million, checking in at $1.01 million. That’s an almost 62% return over the last decade. This understates the true impact of such a move, too. Say the average homeowner put down $200,000 back in 2010 and financed a little more than $400,000. That property is now worth more than $1 million. That is a very large sum of profit. Most Canadians are aware of Canadian Western Bank which has subtlety grown into one of Canada’s largest regional banks, with operations primarily in Alberta and British Columbia. Four of the company’s 16 B.C. branches are located in Vancouver, with additional locations in suburbs like Surrey, Langley, and Richmond.